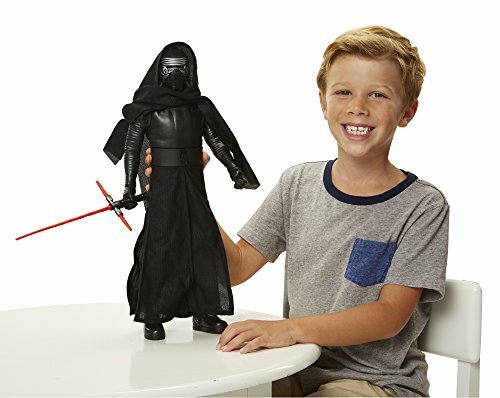 Plongez vous-dans les aventures star wars de l’épisode VIII avec Kylo Ren, et son sabre laser rouge. 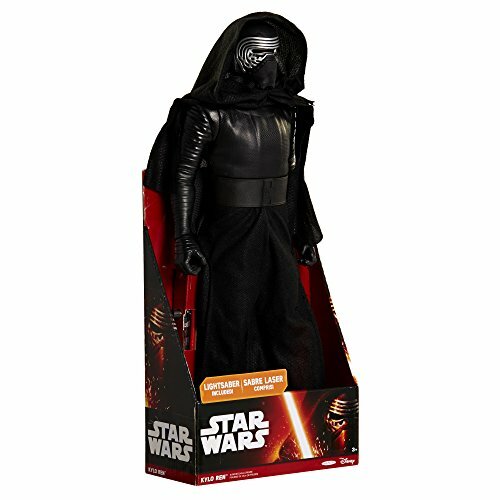 Kylo Ren commands First Order missions with a temper as fiery as his unconventional Lightsaber, and now is your chance to bring him home! 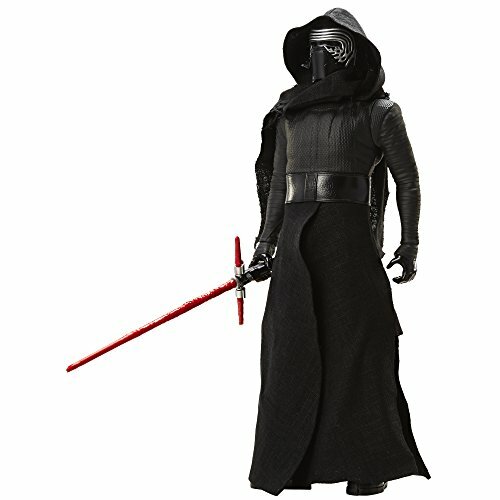 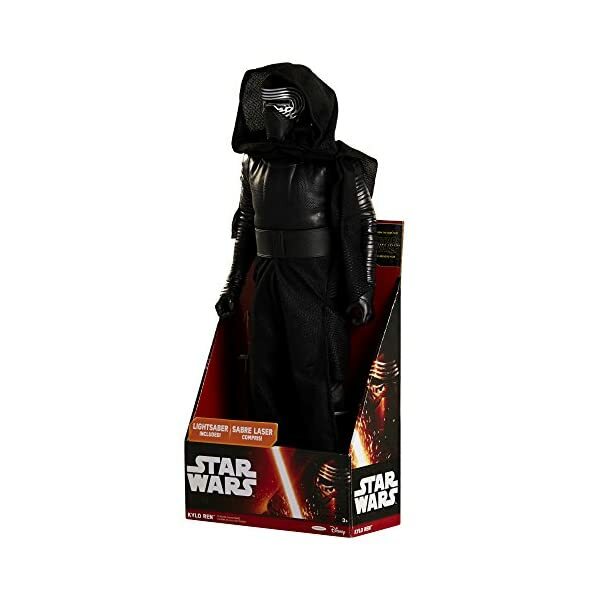 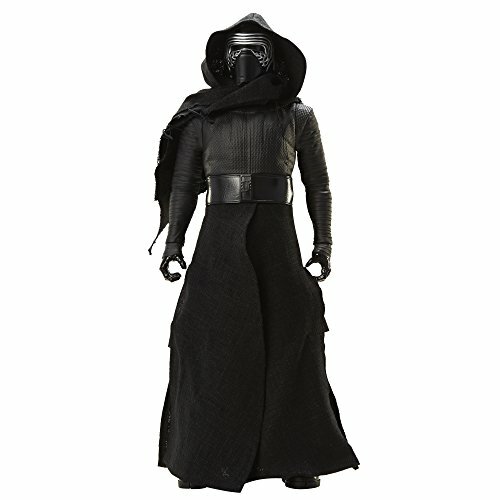 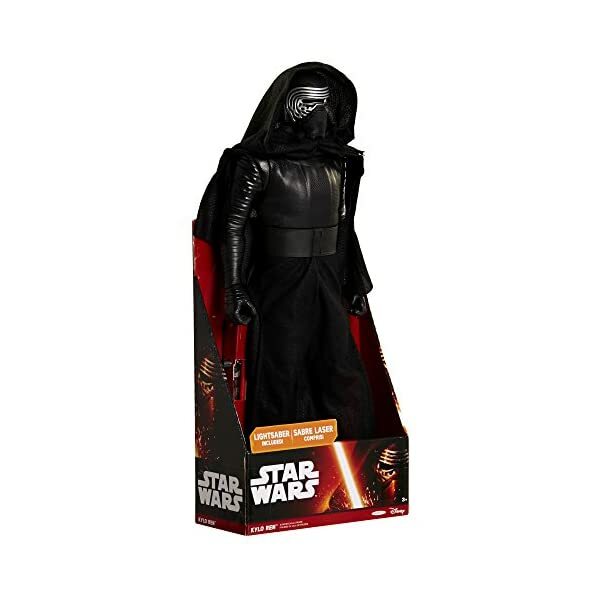 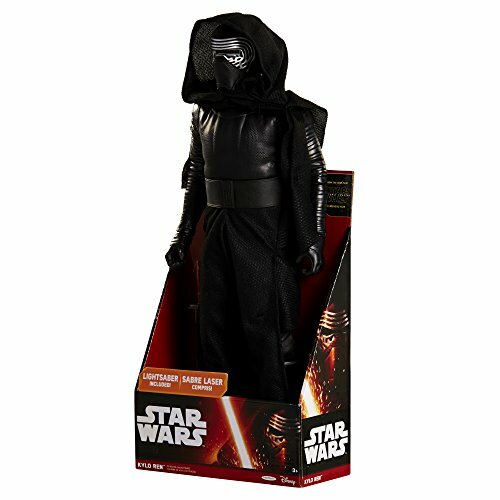 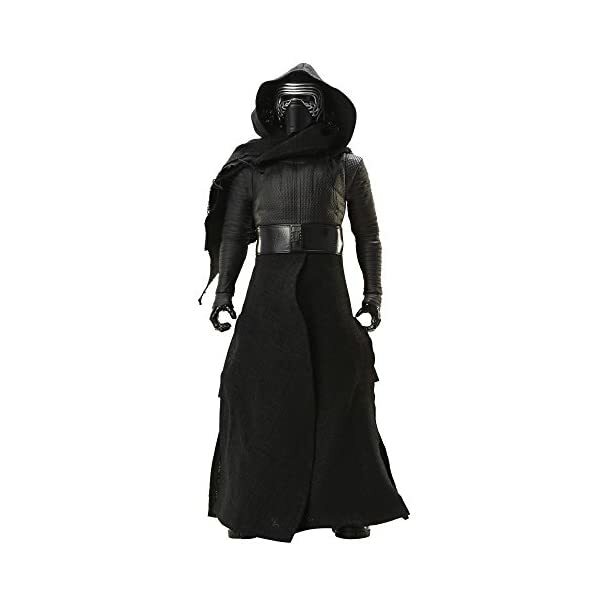 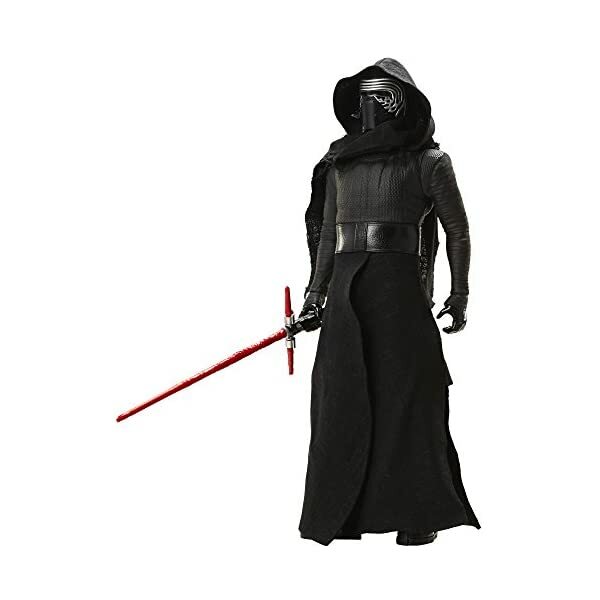 This 18 » action figure comes equipped with soft goods robe and Lightsaber.